Firstly, I’ve owned this recipe since forever and it never disappoints me or my clients. 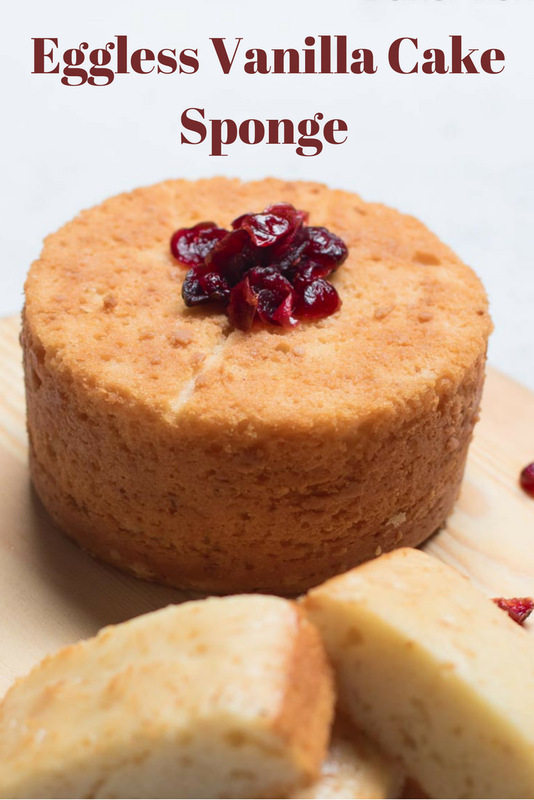 It’s different from the regular vanilla sponge recipe and tastes better than the regular for sure. 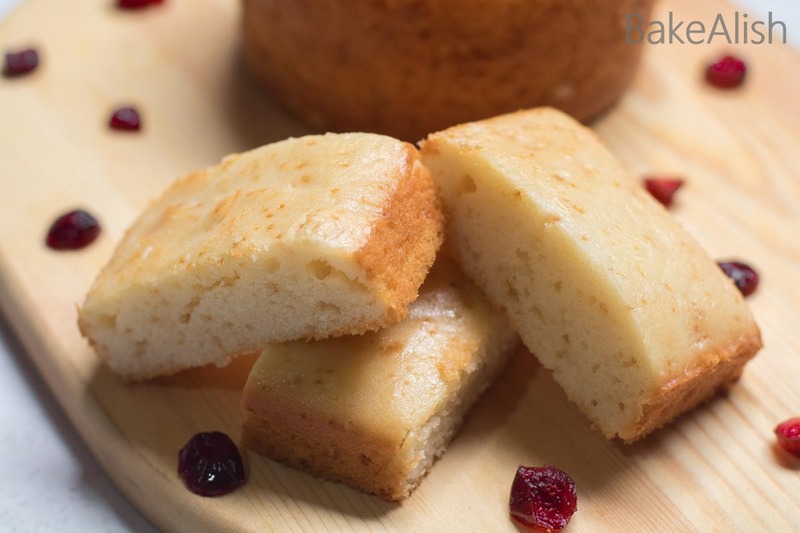 Therefore, no much drama to the Best Vanilla Cake Recipe in the world as it is so basic and easy to make !! 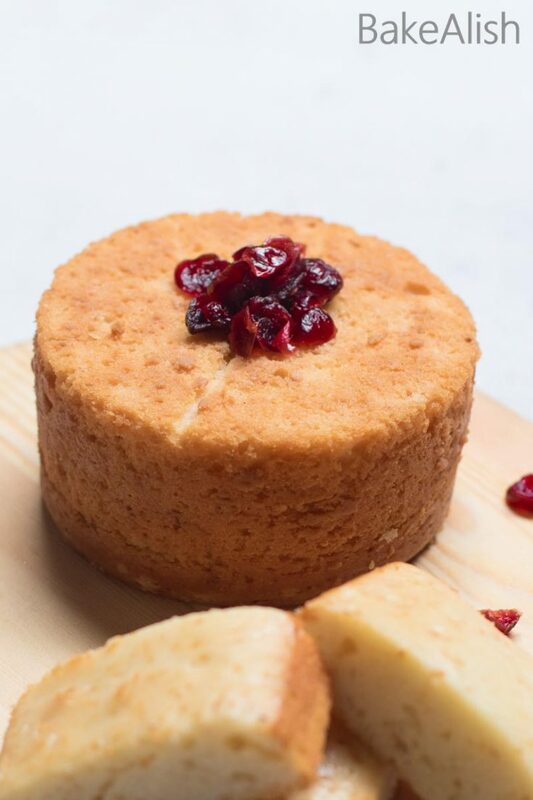 Some of the ingredients that are responsible for making this cake moist and fluffy is oil and hung curd. Hung curd is nothing but regular curd or yogurt or dahi that is tied in a muslin cloth to drain the excess water from the curd. Hmmmmmmm! Can’t wait to try this out. 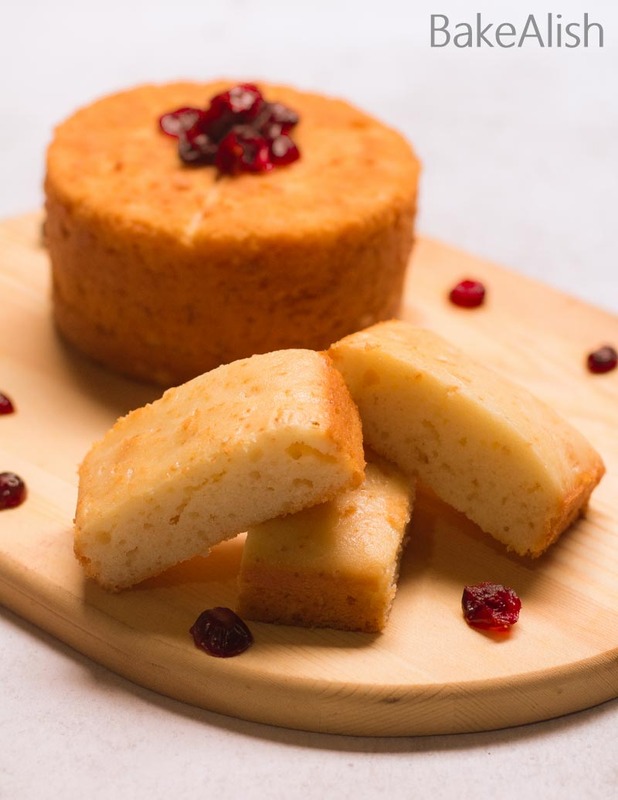 Hello sister, today I made your eggless vanilla sponge cake, really it was amazing taste, everyone likes it. Thank you for this wonderful recipe. Alisha what if i want to make the eggless cake recipe in a 8″tin? is the 6″ tin a kg of cake? 1. 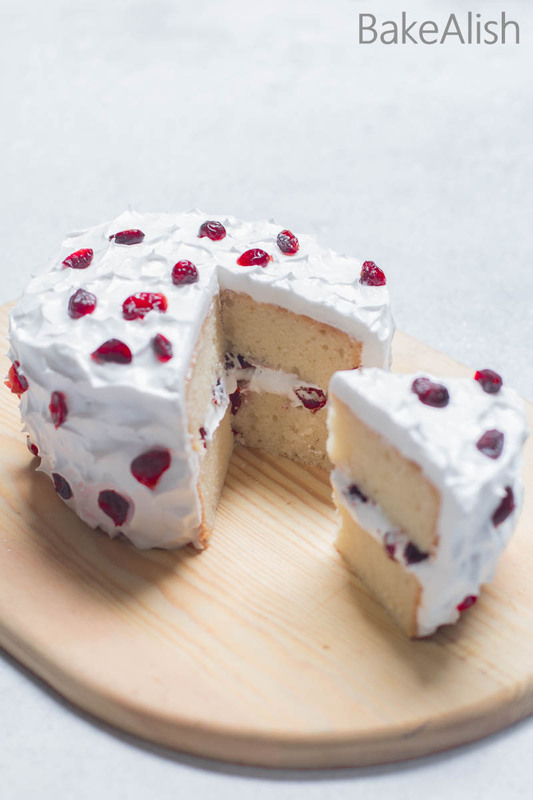 Any specific reason to use yogurt instead of cold water like in chocolate cake? 2. Here we use both baking powder and soda but in chocolate cake recipe only soda is being used.. Why? 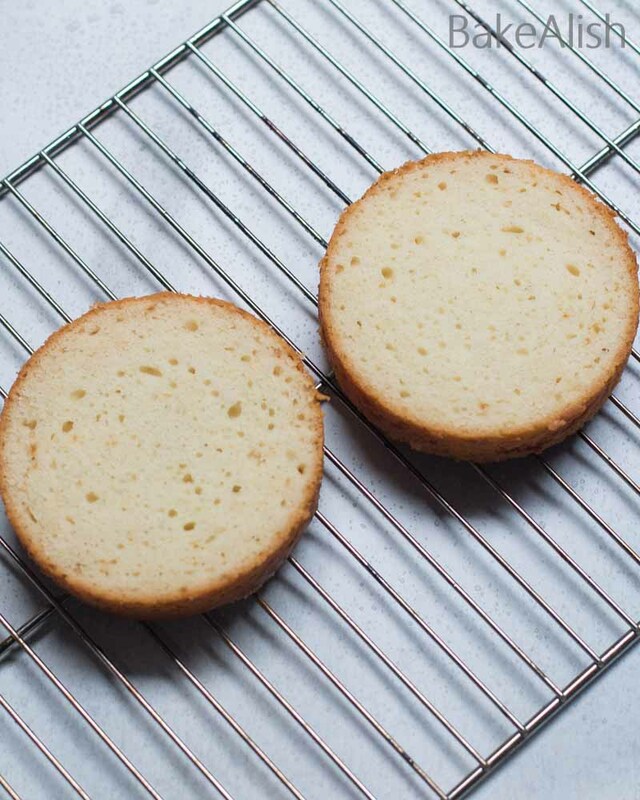 The Vanilla and Chocolate sponge cakes are 2 super different recipes. You may come across people who add or remove cocoa powder from a recipe (keeping all the other ingredients the same), to make it chocolate or a non-chocolate sponge accordingly. I don’t do that. 1. 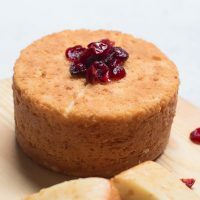 You may come across people adding water instead of yogurt to the vanilla sponge, but according to me adding yogurt for a simple plain cake makes it much tastier and also maintains the moist texture, I even tried this while making the chocolate sponge but didn’t enjoy that much. 3. Yes !! No vinegar here !! Vinegar is added in the chocolate cake to react with the baking soda. 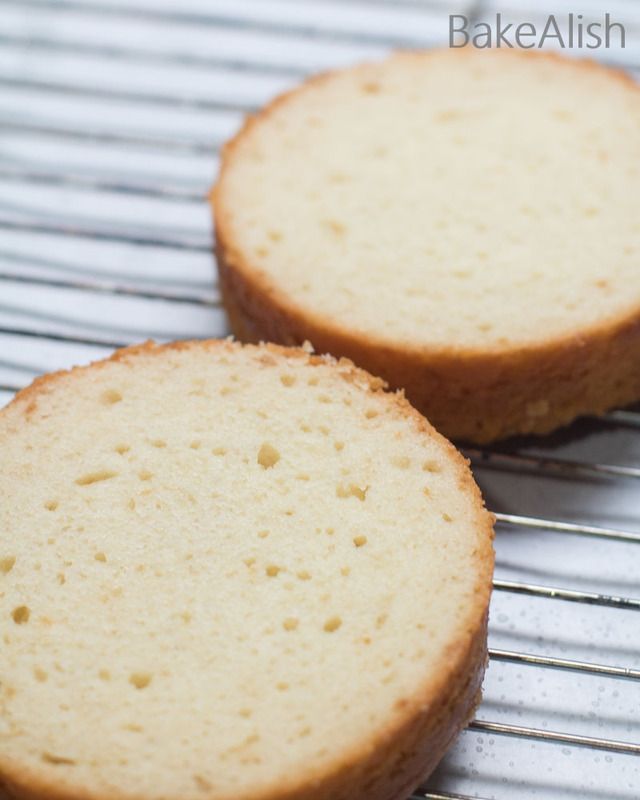 In this recipe, the curd is present to react with the baking soda. Its totally to do with the acidity level. Hi Alisha..loved ur eggless vanilla and chocolate recipes..but will this work for whole wheat flour..pls guide on this..Thank u..
I’m glad you like these recipes.